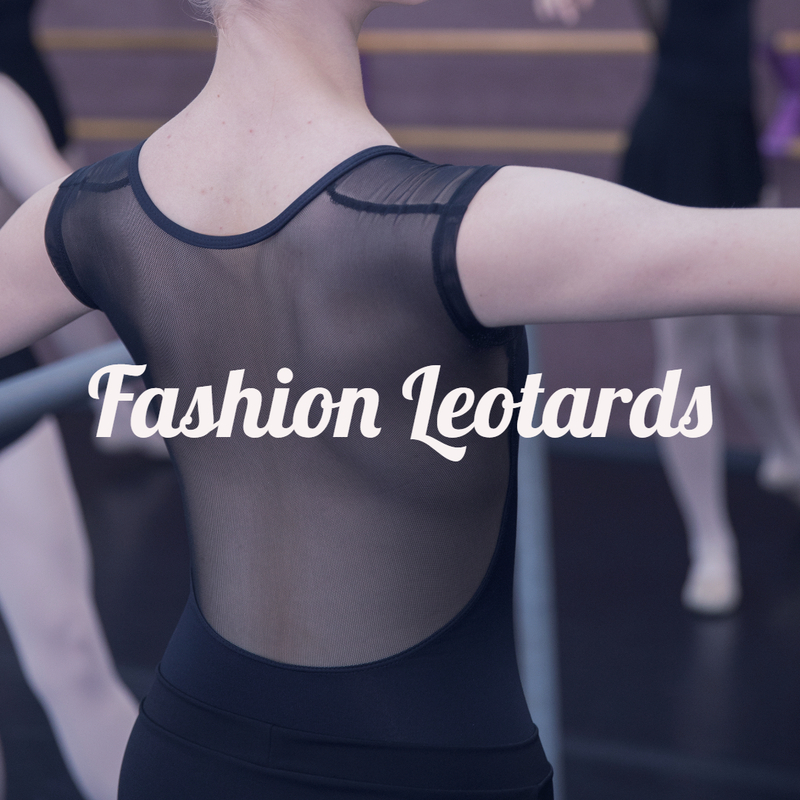 Since 1980, Dance Fashions Superstore has provided dancers, cheerleaders, and gymnasts all over the country and abroad with their costume, dance wear, and dance shoe needs. 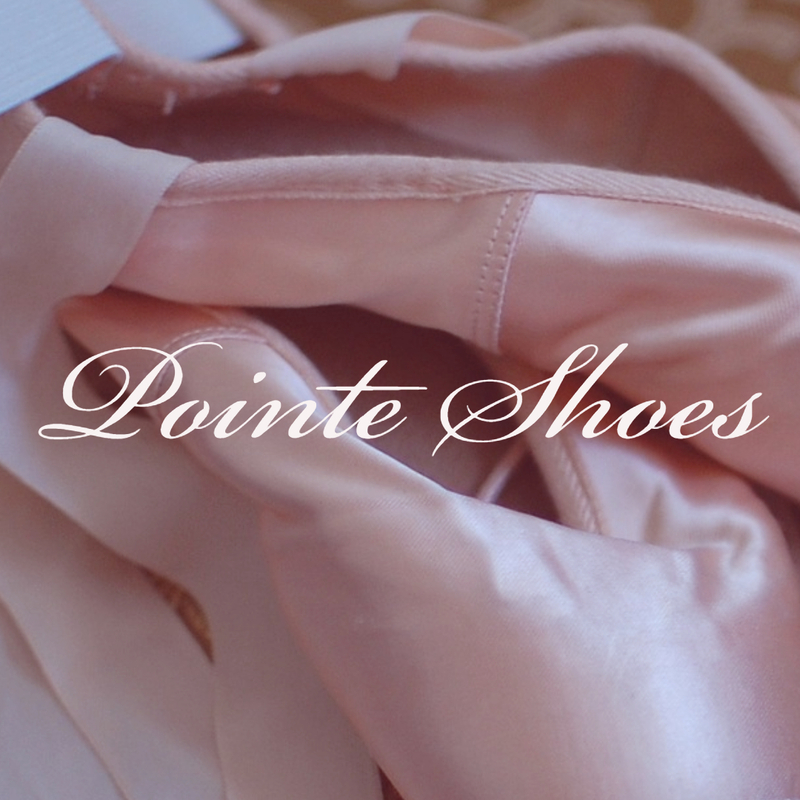 We carry a wide range of styles from all the best brands and constantly add new items. 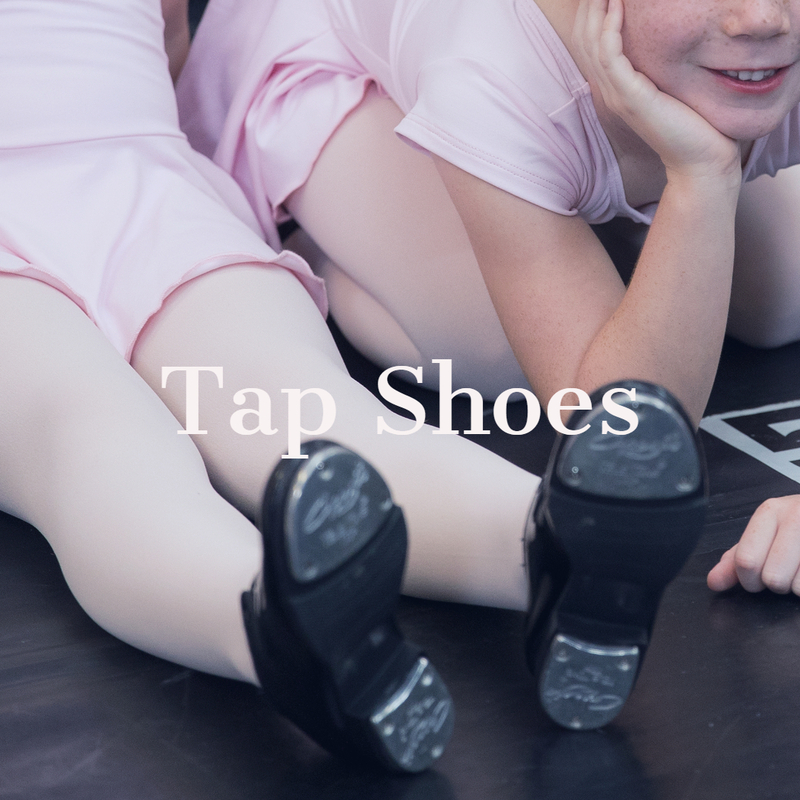 Dance Fashions Superstore is committed to serving our customers in every possible way, both courteously and expeditiously. Our staff provides high-quality Info & Services and product knowledge to best assist our customers. Special order items for dance teams and groups are also welcome! 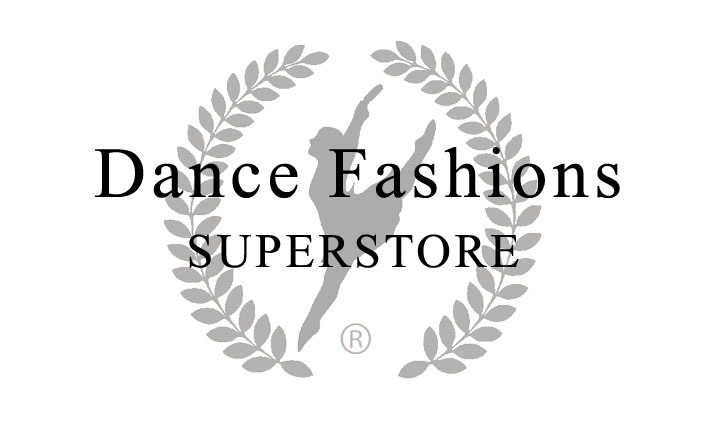 If you cannot find an item on our website, please send us an email at dance@DanceFashionsSuperstore.com or call our Info & Services line (1-800-747-0875) for assistance. 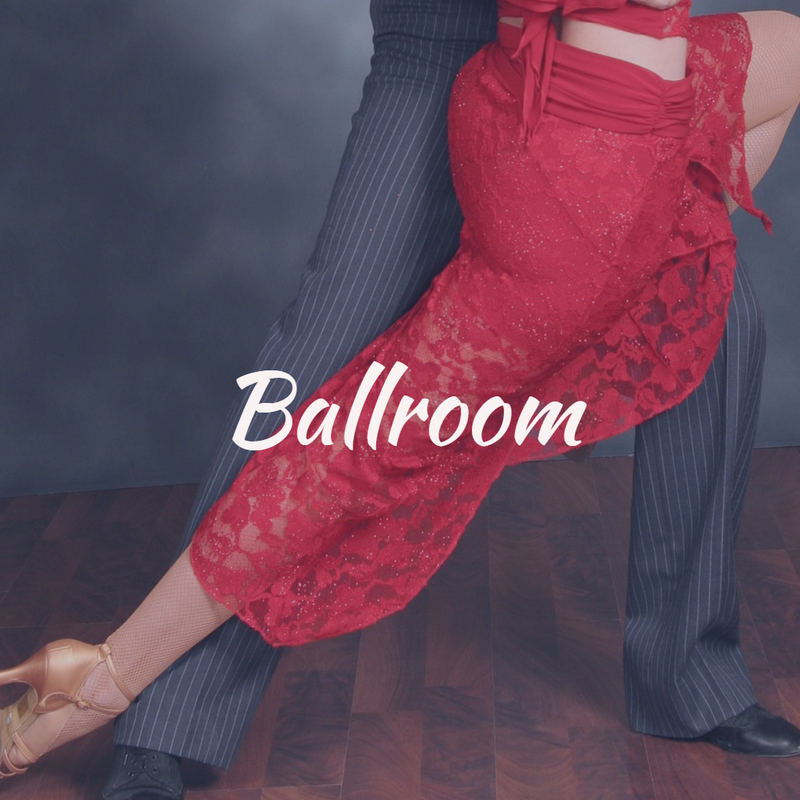 It will be our pleasure to attend to all of your dance and performance needs!